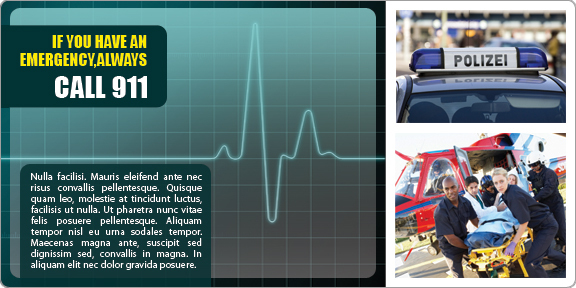 A 4 x8 inch square corner full color emergency magnet can be sought by advertisers who wish to improve their brand identity with fewer efforts. They can imprint this magnetic sticker with emergency numbers and brand information prior to gifting it. This magnetic sticker can be offered as a brand token during some social events or during some medical camps, or charity functions, which are expected to draw lots of people. Product Size: 4 in. x 8 in.